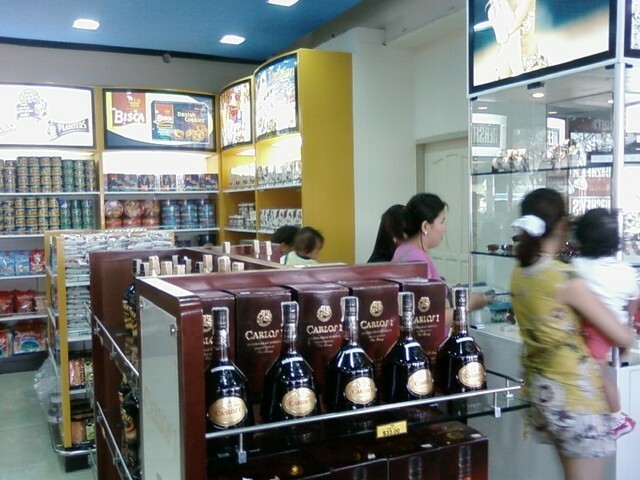 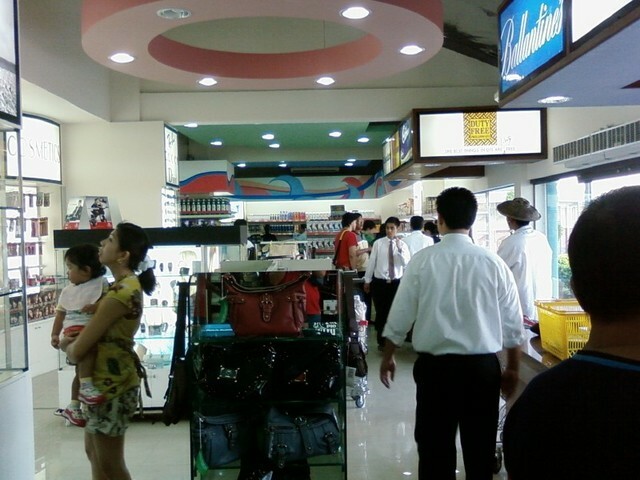 A Duty Free Shop is any city's status symbol. 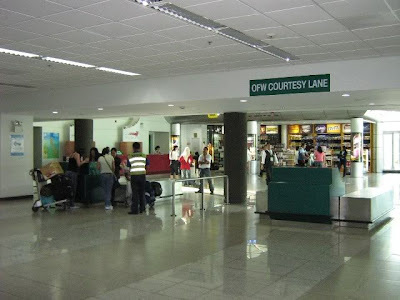 It clearly indicates that the place is economically progressive, and that a lot of foreign and local tourists are consistently pouring in and out of the city all year round. As far as I know, there are four International Gateways with Duty Free Shops in the Philippines: Duty Free Manila, and Duty Free Subic which are both in the Luzon island, Duty Free Cebu in the Visayas islands, and Duty Free Davao in Mindanao. 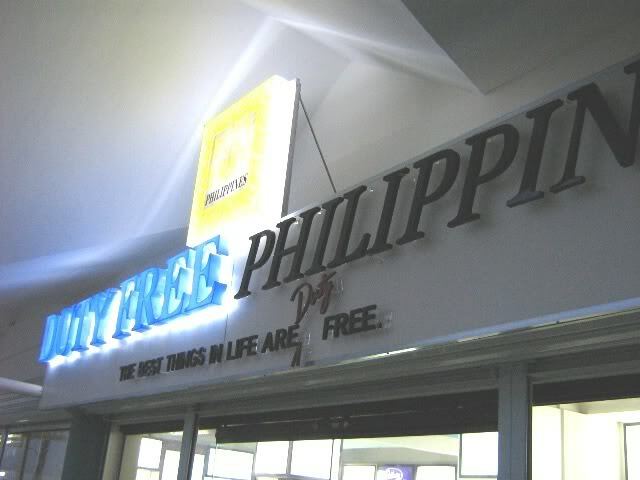 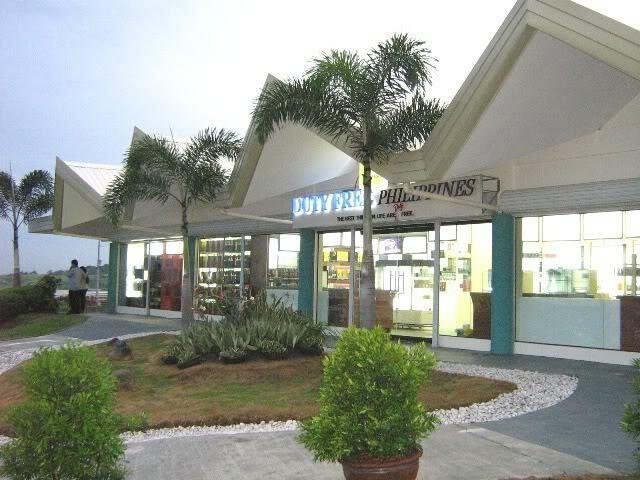 Davao City is one of the few privileged cities that has been favored with Duty Free Shops, not only one but three! 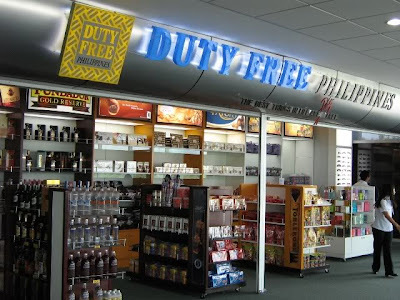 There are three Duty Free Shops in Mindanao and all are in Davao City’s International Airport: at the airport’s pre-departure area; the arrival area; and the third one situated outside the airport building within the parking area. 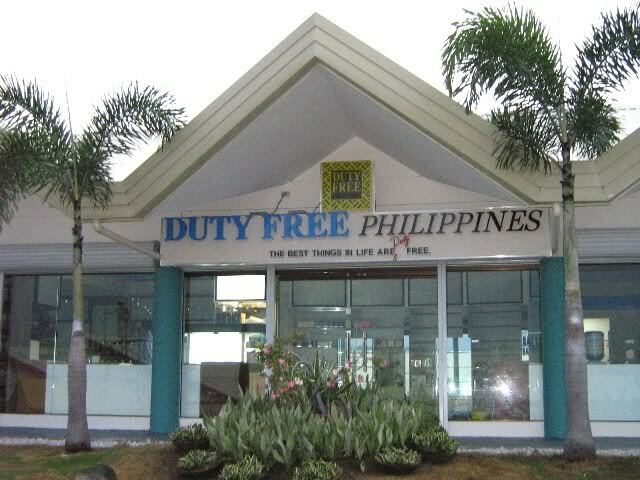 Who's authorized to shops at Davao city Duty-free shop and what's the policy and regulations?